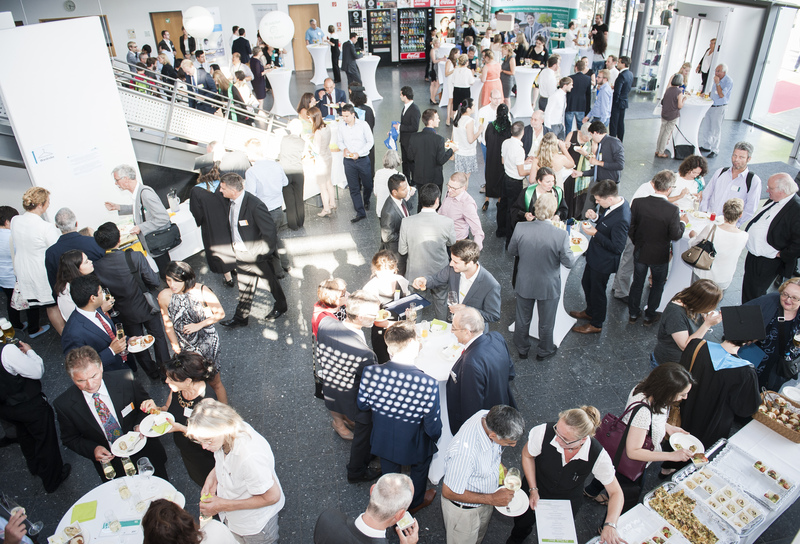 On July 23, 2015 we celebrated the Jubilee of the International Department of the Karlsruhe Institute of Technology. 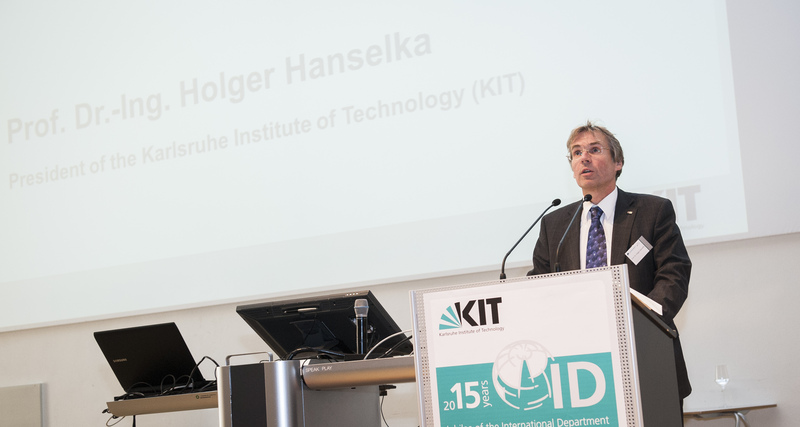 Together with about 500 guests at the KIT Audimax the achievements of the ID in the past 15 years were commemorated. 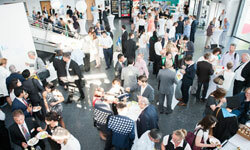 The event was completed by the graduation ceremonies of the ID Schools. Find more pictures in the image galleries of HECTOR School, CBS, and KSOP. 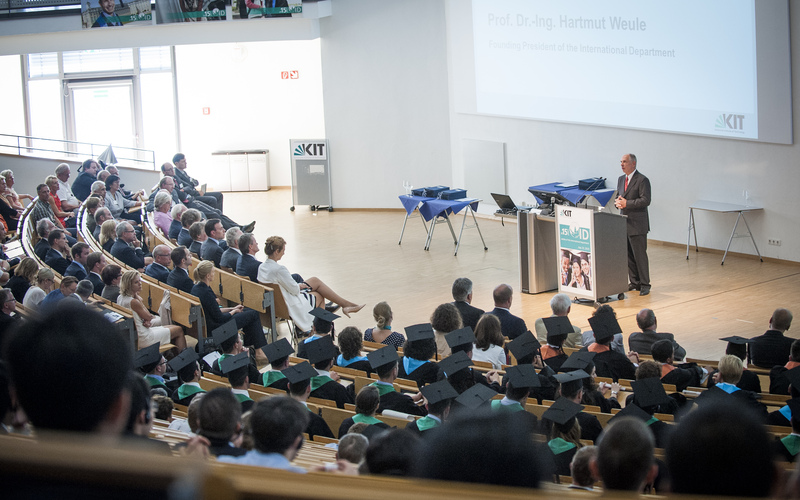 The successful history of the International Department started in the year 2000, with the founding of the Carl Benz School of Engineering. 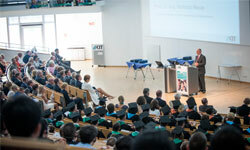 The Carl Benz School offers high-quality education in the form of an undergraduate mechanical engineering degree program. In 2005, the HECTOR School of Engineering & Management was established. The HECTOR School offers seven part-time master programs for the advanced education of engineers, computer scientists, and economists. Shortly after, the Karlsruhe School of Optics & Photonics was founded. It further enhances the portfolio of the International Department with full time English language Master and Doctorate Programs in Optics & Photonics. 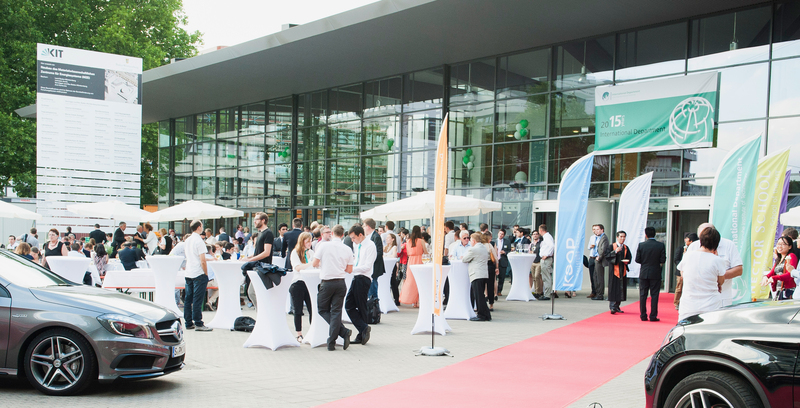 As a second Graduate School the Helmholtz International Research School for Teratronics was established in 2012 to produce a new generation of researchers and developers with competences in the entire electromagnetic spectrum. Last but not least, established in December 2013, the Hector Fellow Academy provides eminent scientists a framework for successful teamwork and networking.